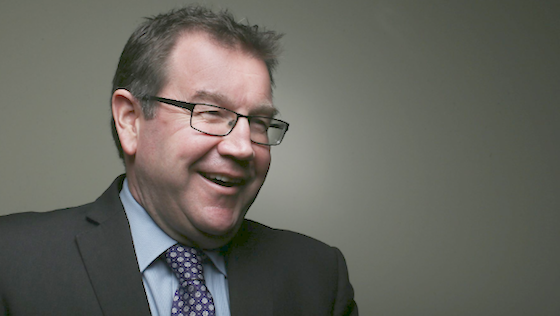 At the Rotary Club of Wellington meeting on 07 August 2017, Wellington Central MP, Grant Robertson, spoke on what the impact of Jacinda Adern’s new leadership position tells us about a shift in NZ opinion. He pointed out that Adern’s immediate impact reflects a major shift in politics as New Zealand faces the future. He noted Jacinda’s charismatic way of handling passé questions such as, ‘What if you have a baby?’ and ‘Are you strong enough to handle the role?’. In the last week, the Labour Party has experienced a big upswing in financial contributions and engagement of both young voters and female voters. Robertson finished by connecting these changes to the question of how NZ prepares itself for the very different world of work that will be experienced by our fifteen-year-olds as they move through their careers. View a video of Grant's address here. Original generation time 1.5373 seconds.